 Ipswich Building Society and Ipswich Jaffa has announced that this year’s sold out Ipswich Twilight 10K event will once again be in aid of Inspire Suffolk! We have been the race charity for the past 2 years so are delighted to have been chosen once again. We will receive 10 complimentary spaces for runners who commit to fundraising for our charity, which supports local young people to overcome challenges onto a positive future and offers a range of sports across the country.  The Ipswich Building Society Twilight 10k is a mass participation run organised by Ipswich JAFFA in association with Ipswich Borough Council, Ipswich Building Society and Suffolk New College with the aim of beating the sunset. 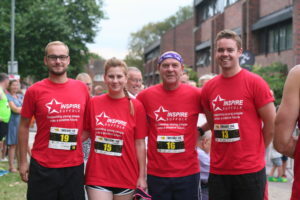 Now in its fourth year, the races attract over 1,500 runners to the streets of Ipswich and is sold out, so the only places remaining are our Inspire Suffolk’s charity spaces. Runners who decide to run for us will receive dedicated support from our fundraising team and a charity t-shirt. We are asking runners to raise a minimum of £150 and are also welcoming businesses to get involved in the challenge too. 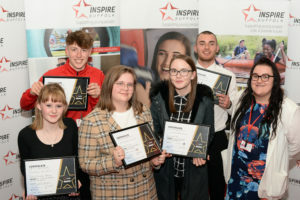 Inspire Suffolk is a charity dedicated to supporting young people onto a positive future and are independently funded so rely on their fundraisers and grants. 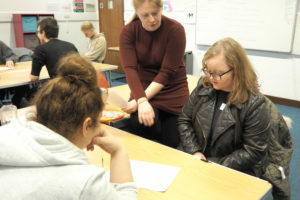 We provide motivational personal development programmes, education courses and engaging sport activities that local young people may not otherwise have access to. Find out more about the Ipswich Building Society 10k Race here. To register your interest, please email our Fundraising Officer Sara Warburton on [email protected] or call 01473 353 194.